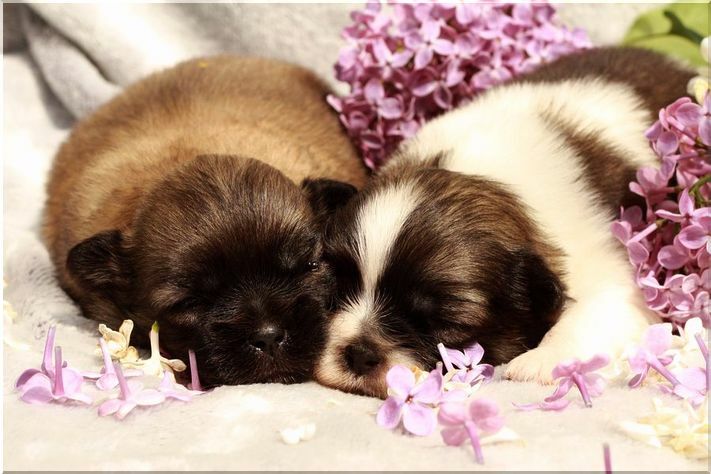 14th April were born puppies - sable girl DAISY and pareticolor girl DARLING. Photo is here. 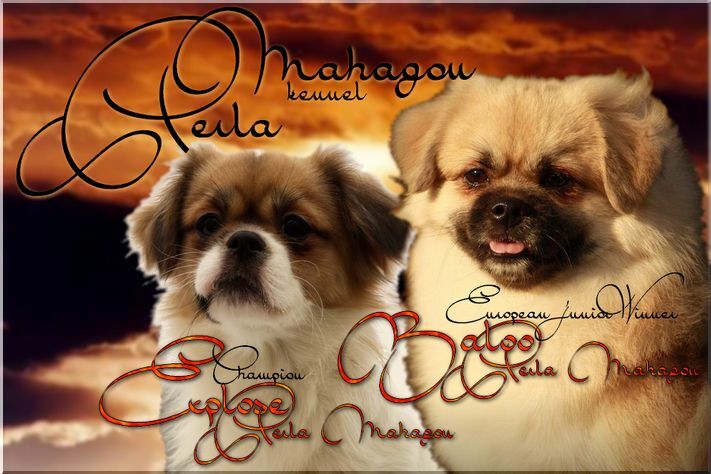 Parents are EXPLOSE Perla Mahagon (Club Champion and multi-Juniorchampion) and BALOO Perla Mahagon (European Junior Winner 2018, Club Champion and multi-Juniorchampion).